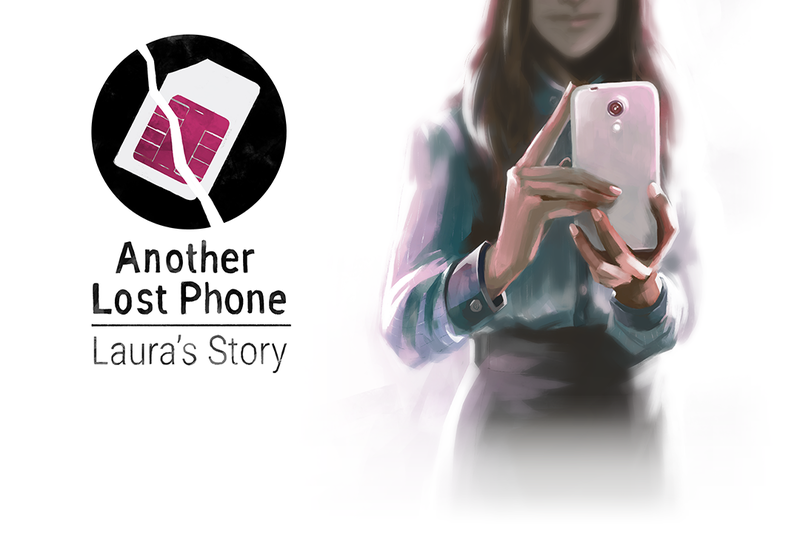 After the successful release of A Normal Lost Phone earlier last month, we’re very happy to partner again with the lovely Accidental Queens to release Another Lost Phone: Laura’s Story on Nintendo Switch! You have just found a phone. Now find out the truth: explore the social life of Laura in this spiritual sequel to A Normal Lost Phone. The Nintendo Switch version developed by Seaven Studio adds portrait mode with touch screen and HD Rumble support, making sure the immersive and intuitive way of delivering the game’s narrative through a fake smartphone interface is kept intact. The game is also playable in landscape on tabletop and TV mode by pointing joycons to the screen.